Which thing does matter the most in an essay? Most of the students will say that it is the main body or some supporting paragraphs. Others will answer that it is the message or the main sense of the text. However, none of these thoughts are right. The most significant thing is a title. It is not a part of your text and may consist only of several words. Nevertheless, this is the thing, which determines the theme of your article, shows if it is interesting or not and so on. Thanks to the title, a person decides if he or she wants to read your paper. On the other hand, it is difficult to make a truly attractive title and provide success for your article. Not everyone can deal with it: usually, students prefer long and boring titles, which do not make a person want to read their essays. Many students ignore this point and then see their articles on the bottom of the searching systems. Of course, the problem is in the absence of keywords. They are necessary both in the main title and headings for smaller paragraphs. However, it does not mean that you should make it overloaded with keywords. Try to make them invisible for a reader and do not annoy the people who read your essay. Forget about the rule: the more keywords you use in the title, the more successful your text will become. It will make your paper inappropriate for reading at all. 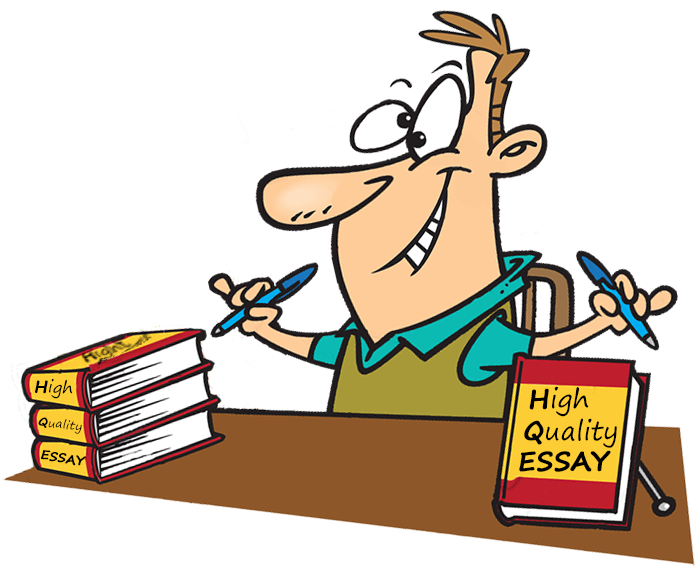 Keep in mind that the title of your text should not only be attractive, but show the main idea of the essay as well. It is its main function. How can a reader understand if he should pay attention to your paper or not? It does not mean that you have to select a banal title: just use your main topic as the basis for its creation. However, you should avoid too general names. They make your essay look too banal and uninteresting. For example, “History of US culture in 19th Century” will probably not attract any readers to your paper. Choose clear but original titles at the same time. Do not forget that a title is a part of your paper as well. So, it should be connected to the main style, language and tone of your writing. It will be dumb to make a fun title for an essay with plenty of statistics and scientific facts. It is the same situation when students create a boring and common heading for articles directed at students, which should be enjoyable and amusing. Keep in mind the main style of your paper and do not make your title too distant from it. The secret of a catchy and attractive title is making it short but amazing. People should pay attention to it and think about your paper. Usually, students decide to create a long title and include a lot of information in it. There is no necessity to do this. It is possible to use several words or a phrase to complete a good title. Moreover, overly long phrases often distract the reader’s attention from the main message of your text. You can try to play on words or use some original ideas to create a title. Sure, it depends on the topic of your paper as well. If it is an enjoyable theme or a fun tutorial for young people, it may be a quote from a comedy movie, for example. On the other side, if you write about serious issues, then try to add some scientific facts to your essay. It will be better to use calmer phrases or citations of famous historians. Do not be afraid to be creative. However, there are some situations when it is better to choose an average title without any jokes. To sum up, it is essential to make a good and amusing title for an essay. It should be attractive for an average reader and make him like your paper and expect it to be interesting. Do not forget about our tips and hints, which are helpful in making your paper and title better. Of course, many students may ignore this step while writing their essays, but then they suffer from bad grades. Avoid this issue and choose a correct approach to the creation of college papers. This is not as hard as it seems to be. Moreover, our team is always ready to help you in case of any problems. Hopefully, this article was useful for you.